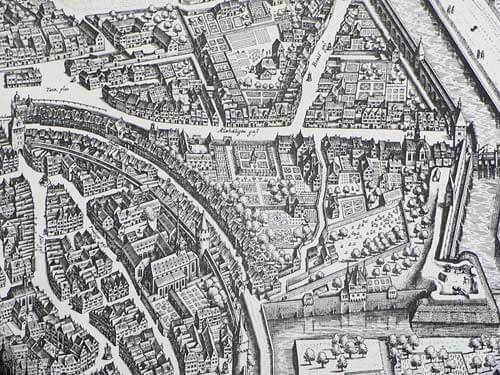 Till 1462 Frankfurt Jews lived in the neighborhood of the cathedral until they were banned to live in a Ghetto, the so called „Jewish Lane“. A new body of law limited their lives immensely. We want to talk about the first Jewish communities and life in the Ghetto. We will visit the Jewish Ghetto Museum were ruins of 5 houses can still be seen and you get an idea of how people made it work. 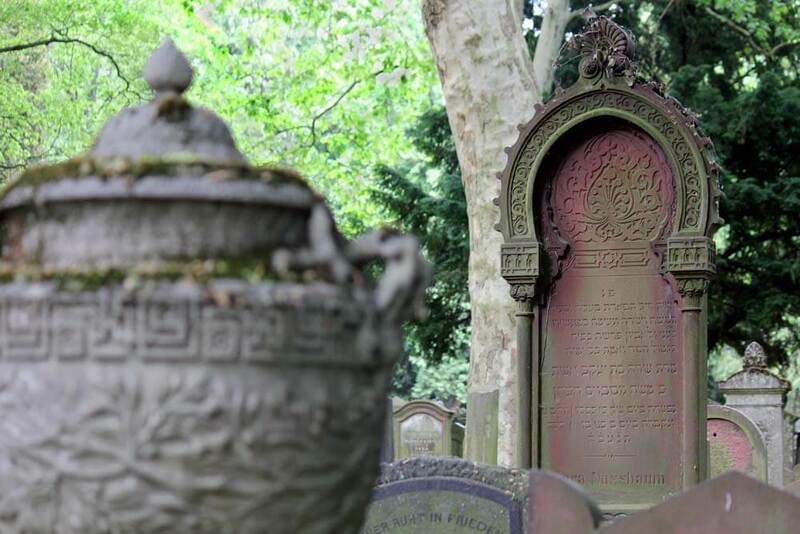 On the Batton Cemetery you find the oldest graves and some of famous rabbis. Its wall is also Frankfurt’s largest Jewish memorial. From here we can move further east, to the former center of blossoming Jewish life after Mid-19th-century till the Nazi times. Finally the Jews were allowed to leave the Ghetto, got city rights and lived the life of free citizens. Next to many Jewish shops, Cafés and workshops, charitable facilities were founded, above all schools. Under the influence of East-European immigrants this part of town was rather orthodox. The synagogue at the Friedberger Anlage was a very impressive building, known well outside of Frankfurt. Today there is a bunker at its place. We will look at Emancipation, but also persecution. 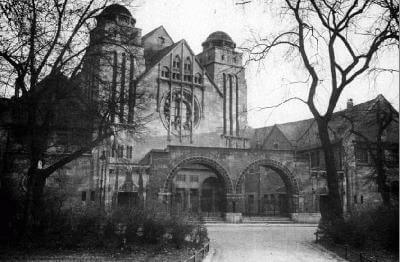 The synagogue in the Westend was the only one of four main synagogues to survive the Nazi area. Today it shines in renewed splendor with its oriental Jugendstil. On this tour through the Westend we will hear about the Rothschilds, the Livingstons, as well as the scientist Paul Ehrlich, Annes father Otto Frank and other important people who shaped Frankfurts history. We can also visit the Norbert Wollheim memorial, a survivor of IG Farben’s Buna/Monowitz concentration camp, on today’s University Campus. 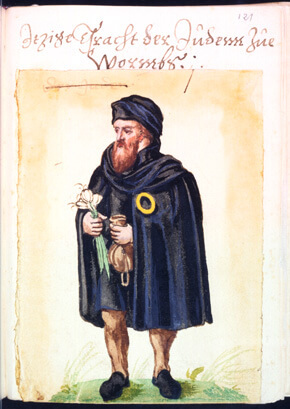 In 1828 the Rat-Beil-Cemetery was opened and became the burial place of the Frankfurt Jews for 100 years. A time period that marked the end of the isolation of the Jewish community, gaining free city rights, time of assimilation and emancipation. This development and the history of the Jewish community can also be traced on the cemetery and its tombstone. From the impressive graves of the Rothschilds, feminist Bertha Pappenheim we will also meet Rebbe of Stolin and Samson Raphael Hirsch. Please contact us to adjust the tour according to your interest!